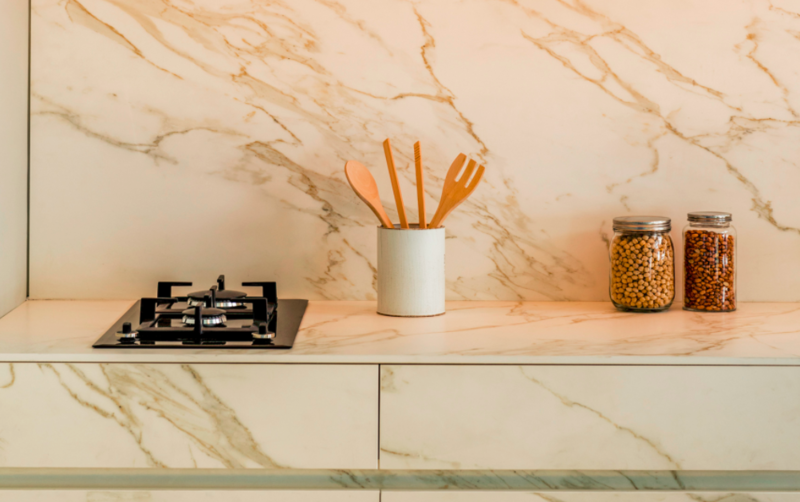 Founded in 2009, TheSize Surfaces is a young company that introduced NEOLITH to the market to provide an innovative response to the architecture and interior design sectors. 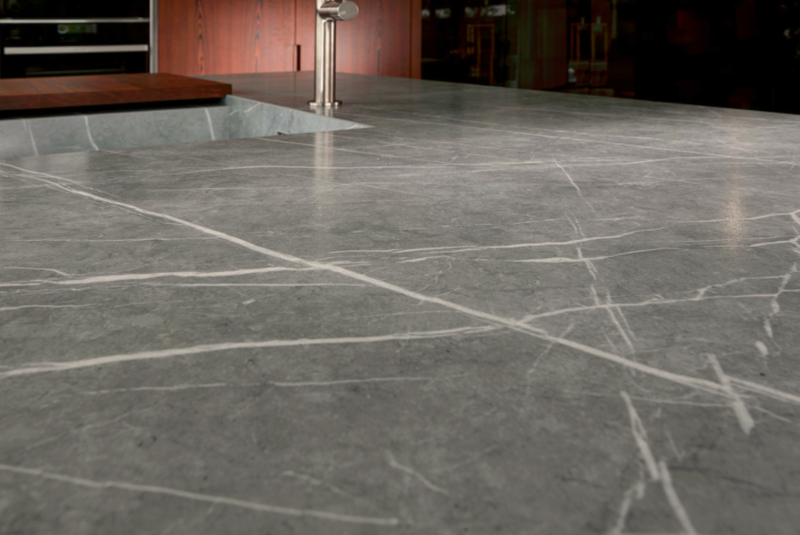 NEOLITH is an entirely new material with extraordinary characteristics appropriate for both interiors and exteriors. 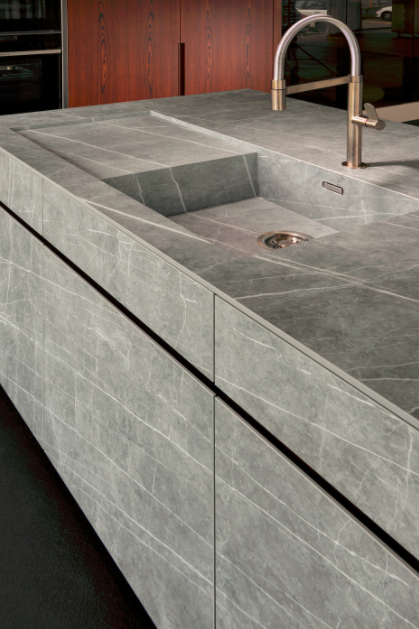 NEOLITH is a new trendsetting material is redefining and revolutionising the design industry. 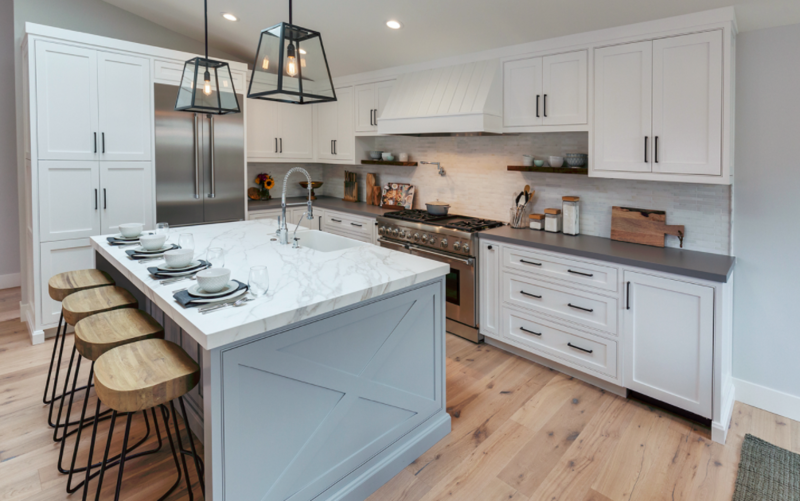 It is what is known as a sintered stone surface, a material formed by subjecting 100% natural raw minerals to very high pressures and temperatures. This method optimises its resistance and durability. 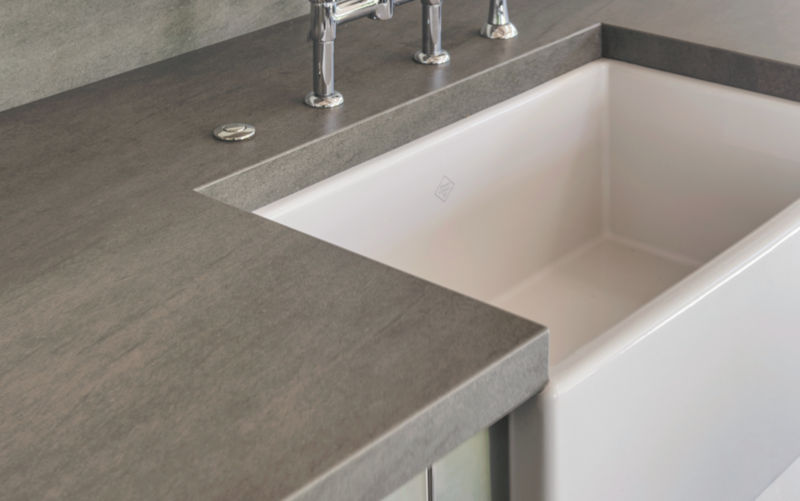 With a porosity of less than 8%, NEOLITH is impervious to absorption making it incredibly hygienic and easy to clean. It is also resistant to UV, extreme temperatures (both hot and cold), high pressure and weight loads. 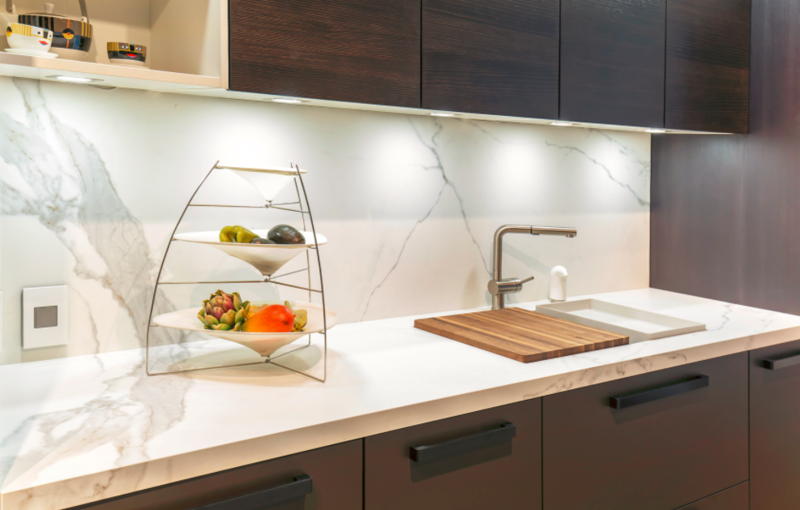 Made up of 52% recycled raw materials, NEOLITH is 100% eco-friendly using only natural materials and technologies that respect the environment. A large, automated factory, purpose-built to house the most high-tech, industrial equipment and production processes for NEOLITH, allows a production capacity, level of efficiency and quality that exceeds the market standards. With an extensive range of colours and finishes, NEOLITH is a designer product that has created exciting possibilities for interior decorating applications and exterior cladding projects. "Thank you for the fantastic service with regard to choosing and fitting my beautiful worktops. 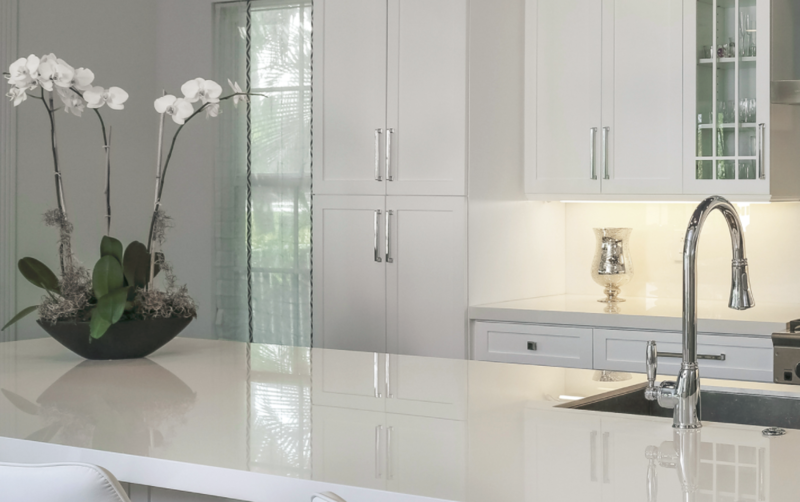 I will not hesitate to recommend Landford Stone to anyone needing worktops or flooring." "We have worked with Landford Stone for many years and they are by far the most professional stone company in the UK. Their quality and service is excellent and all staff knowledgeable and helpful."